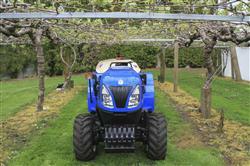 There are three ranges (V F &N) in the New Holland T4 Orchard Tractor Range with four Models 78 hp 88hp 97 hp & 106hp. Three Front axles & Two Transmission options. 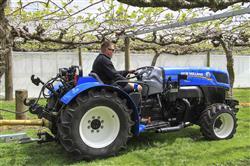 If you are looking for a super narrow or tight turning, Cab or Rops Orchard tractor this is the one for you. Global World leader, built on the Strong Fiat Heritage. 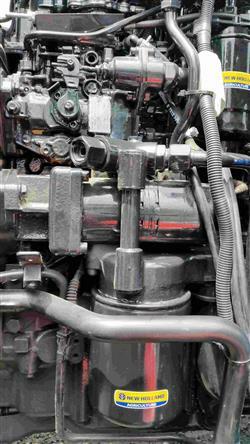 Market leading torque at low engine revs. 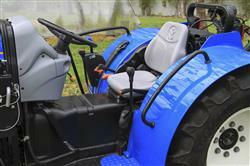 65 to 106hp options. Exceptional with under Belly Protect. 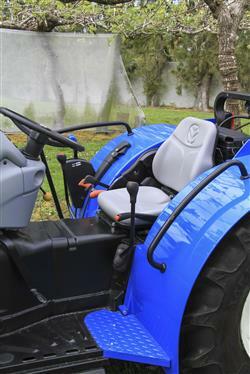 Easy access to and from the tractor, offering very good driver comfort. 32 Gears with Forward / Reverse Shuttle.